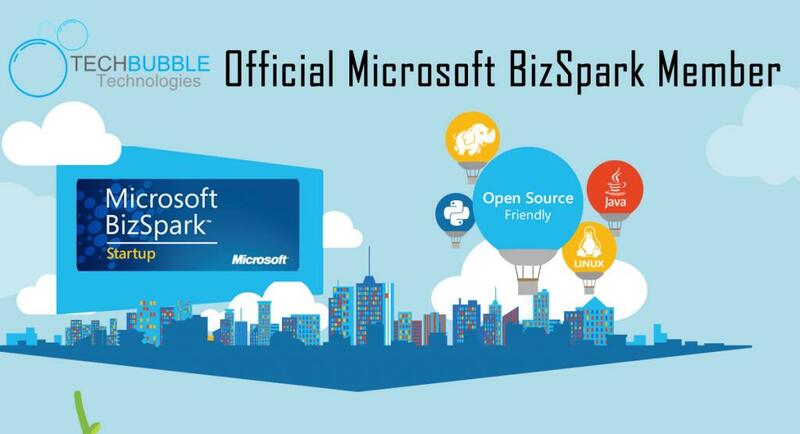 The Microsoft BizSpark Program is a program that supports innovational startups by providing free software, support, training and services during the early stages of the startup process. 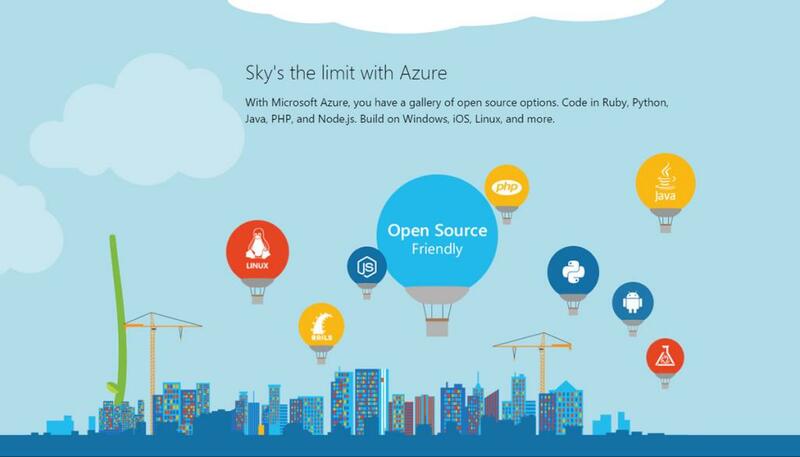 The program provides startups with 3 years of free Microsoft products, services and support, and a whole lot more. To qualify to join the program you have to fill out an application, be less than 5 years old, be privately held, and earn less than $1M annually. If you are accepted you are provided with $1000's of enterprise software including Windows, SQL Server, Azure, msdn, Windows Phone, Visual Studio, Office and Windows Server products and services for FREE. 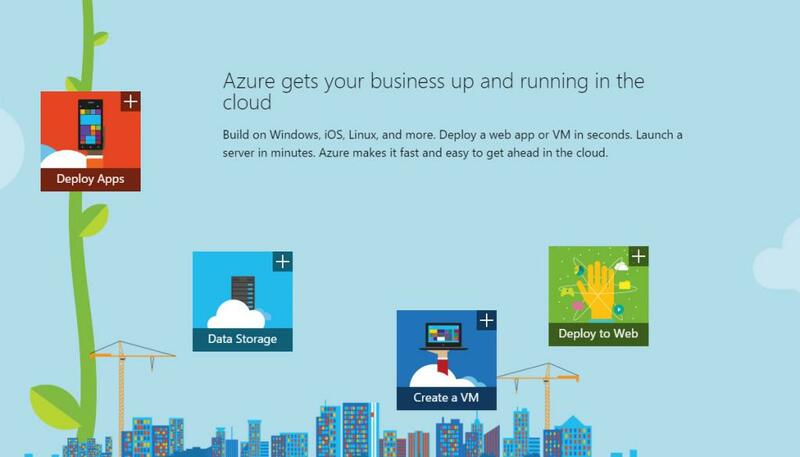 If this isn't enough, you get to keep all of the software once your three years in the program finishes, AND you get $27,000 worth of FREE Azure Cloud Services which covers up to 5 developers in your startup. It doesn't end there, in addition to the above you get access to free training classes, technical content, and 4 break-fix phone support incidents, as well as contacts for funding and growth. 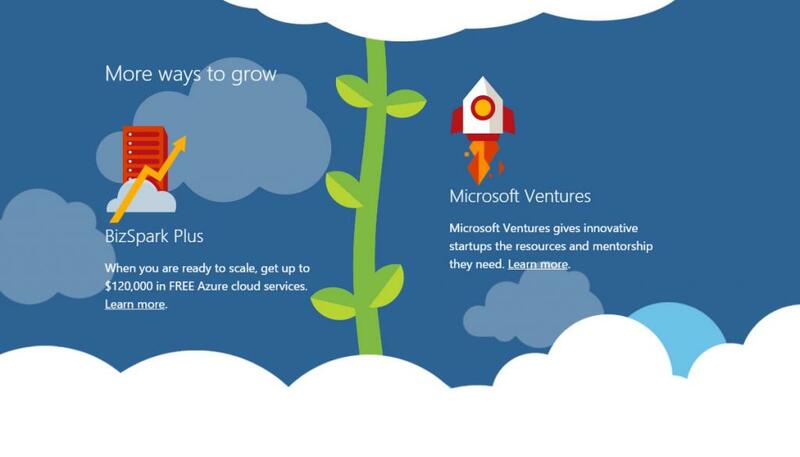 Once you are ready to scale up you have the option to join BizSpark Plus which gives you an additional $120,000 free Azure Cloud Services, and Microsoft Ventures which is a program for innovate startups to receive mentoring and resources. I came across the program whilst looking at student partner options which were unfortunately not available to me in Spain, I figured it couldn't hurt to submit an application so went ahead and submitted our application for TechBubble Technologies. Things have been so busy I actually forgot about the application, then received the email congratulating us and welcoming us to the program today. This is amazing news for the future of TechBubble Technologies, we are very honored that TechBubble Technologies have been accepted onto the program and can't wait to dive into all of the products & services provided by the program to start making progress. The software, services, support and training provided by the program will enable the TechBubble Technologies Ecosystem to scale to heights that I expected to be a long gradual process, a lot faster. Our acceptance onto the BizSpark program couldn't of happened at a better time as TechBubble Technologies has been gradually expanding over the last year. 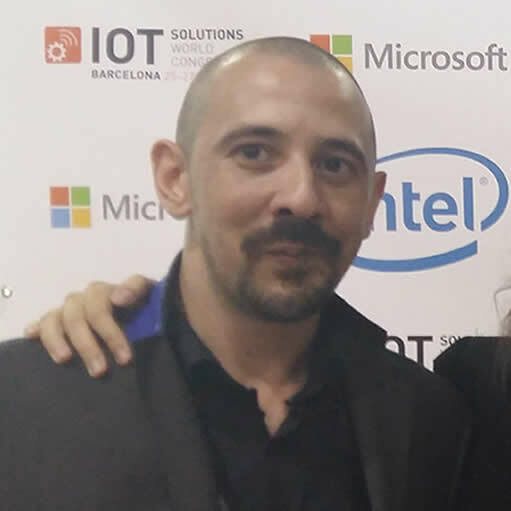 We have joined up with IoT Global to expand our IoT products and services, we have pushed through to many different areas of technology, and are in the process of building a sales team in the UK and launching TechBubble Magazine. The products and services provided by the program will now allow us to expand our development team and help the boost the progress of the Ecosystem. 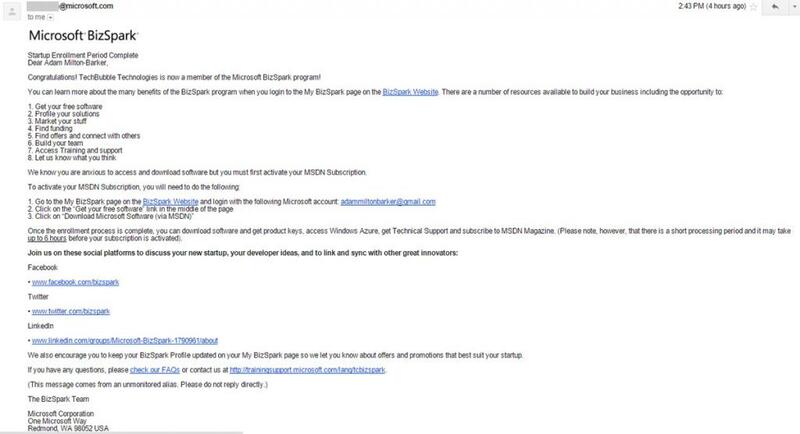 This isn't the first time Microsoft have shown their support for my projects, back in 2014 Microsoft awarded me with the Windows Development Kit for IoT based on one of my ideas for a project, this was one of the first steps towards my involvement with the IoT. Thank you to Microsoft for your continued support. Once things have settled down we will be looking for developers who would like to join in the project so if you are interested please send through your CV and information via our contact page. I will be documenting our progress with the program through this blog and also the TechBubble Technologies Technology/Security & Innovation Blog. I will be sharing information about our participation in the world’s largest Arduino Maker Challenge and the IBM Global Mobile Innovators Tournament inthe near future so stay tuned for more info.